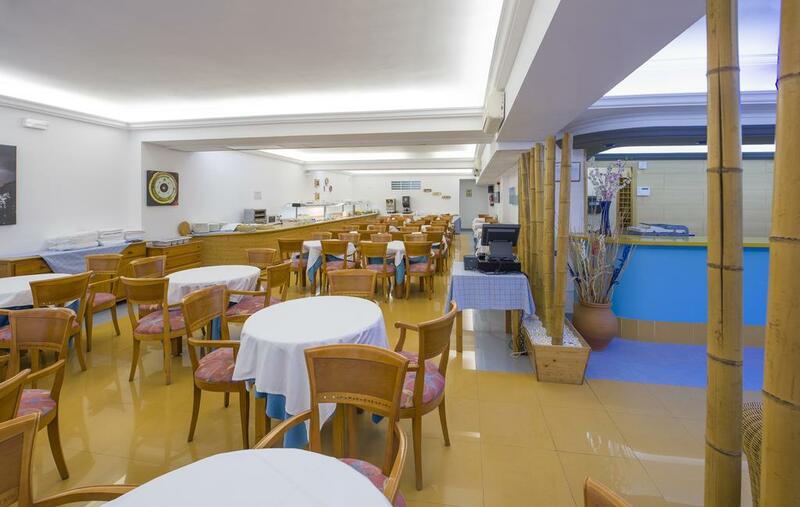 Sea front in Playa Figueretas, the hotel ref. 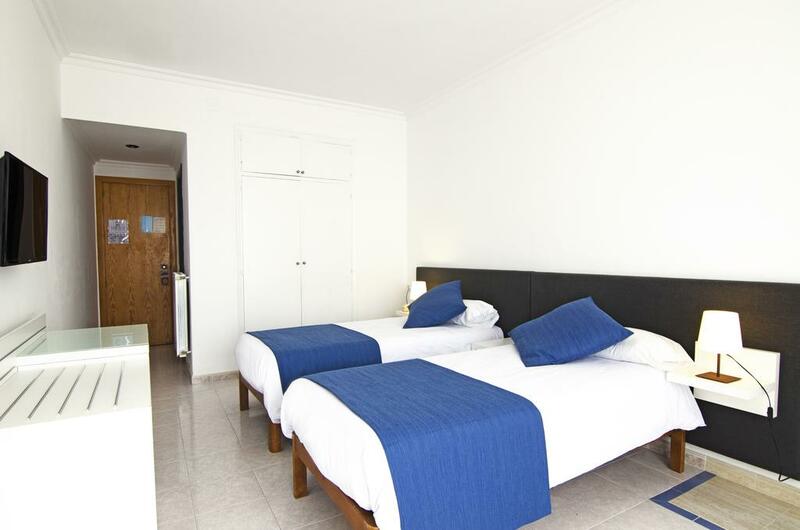 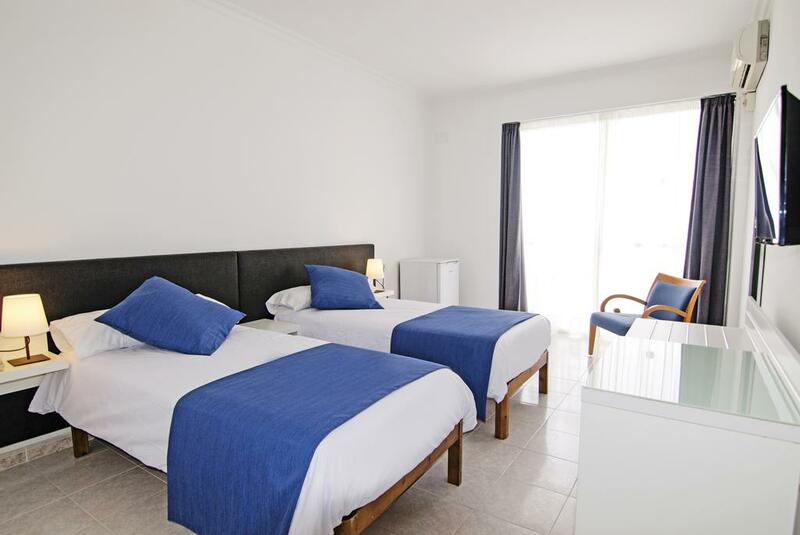 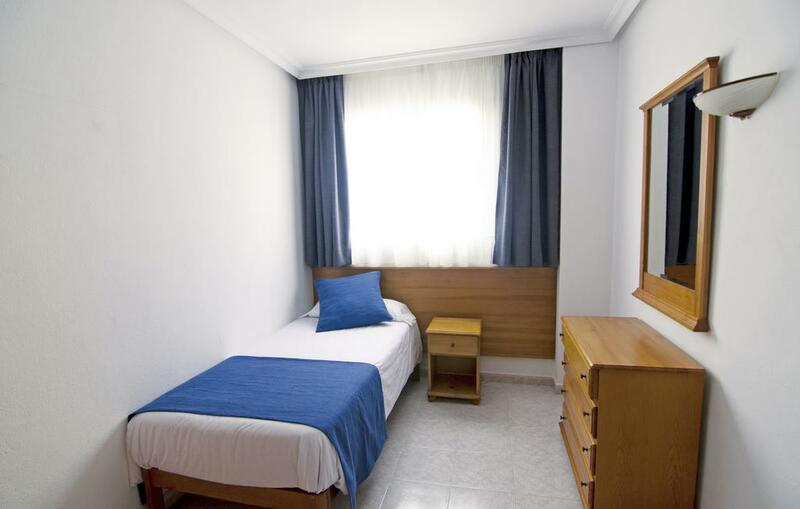 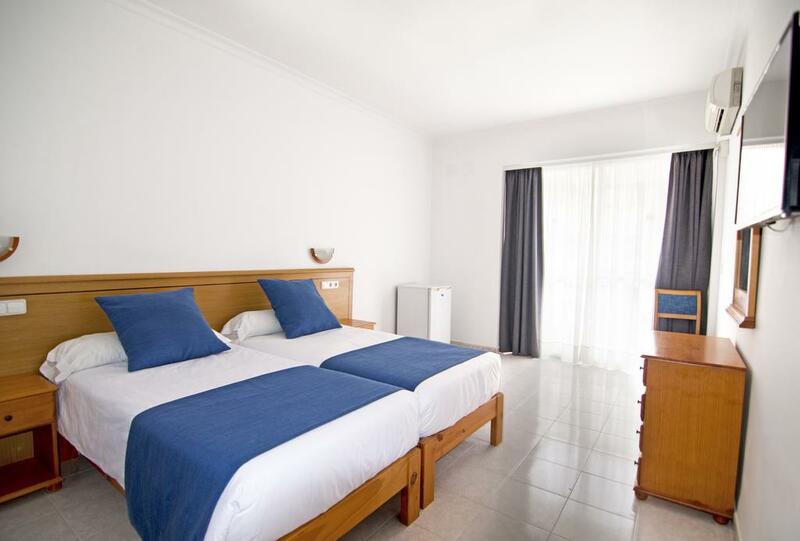 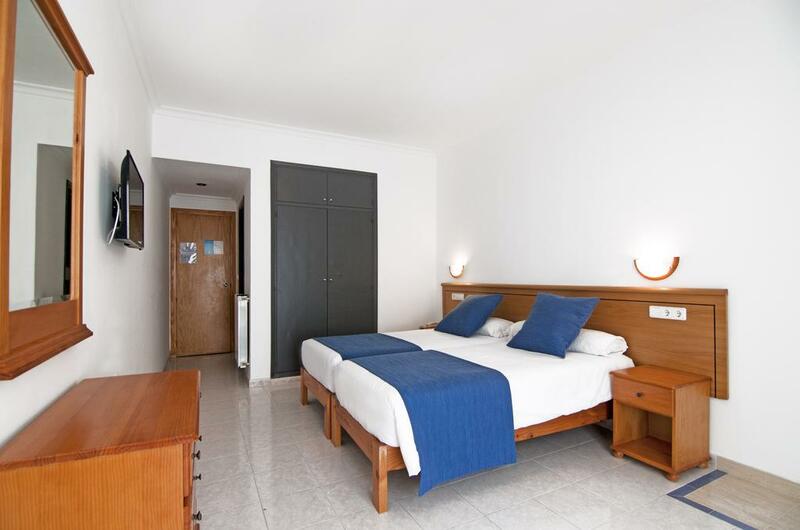 CP has bedrooms which can accommodate up to three people. 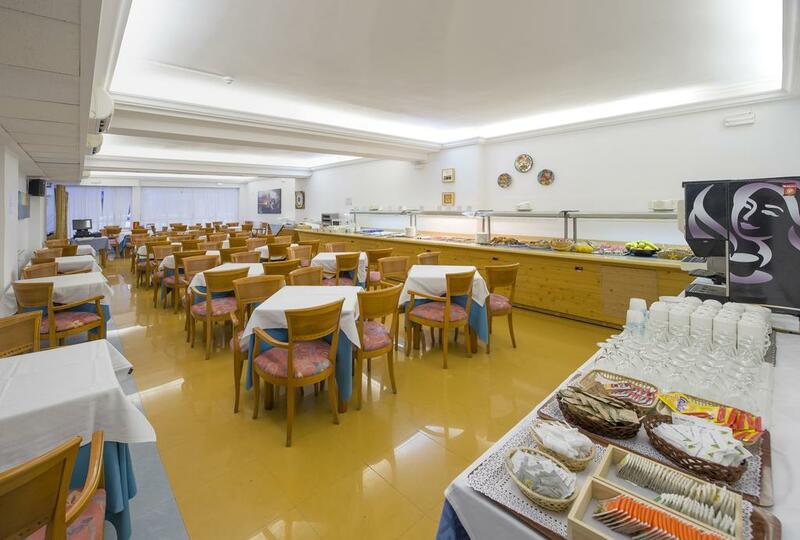 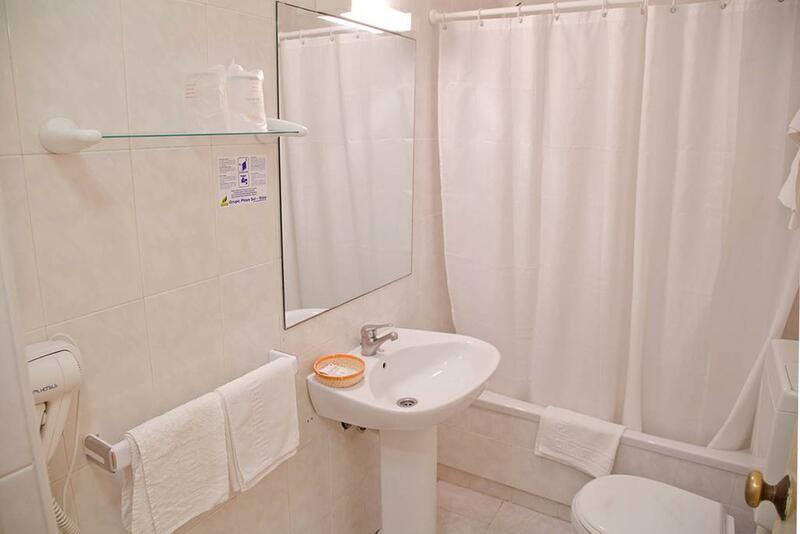 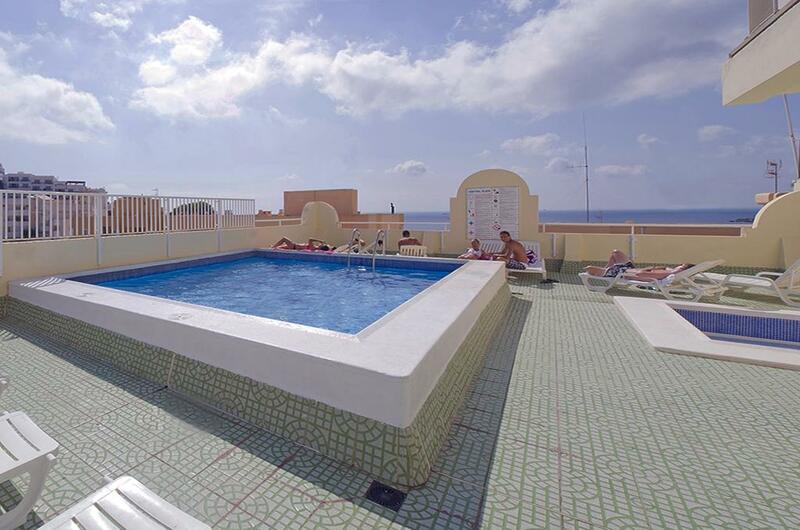 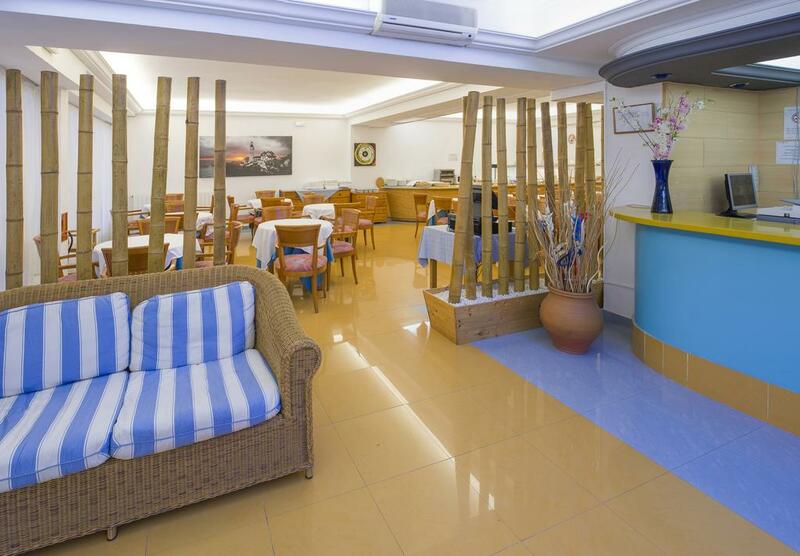 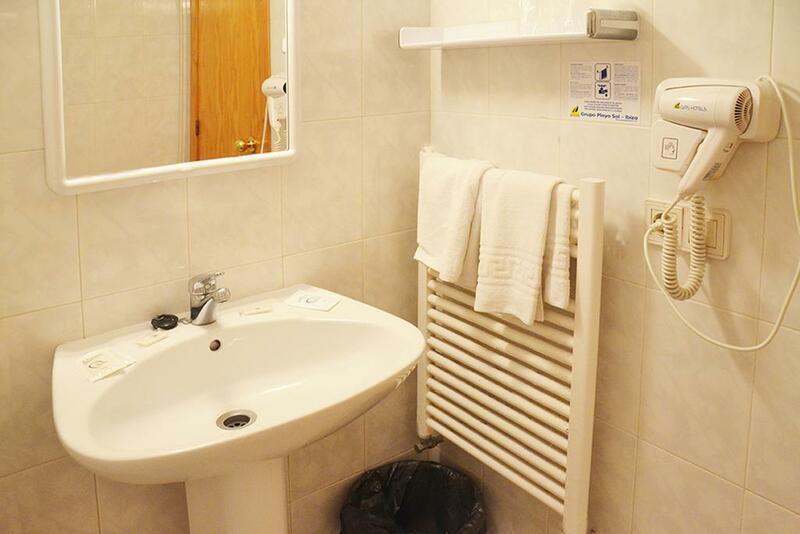 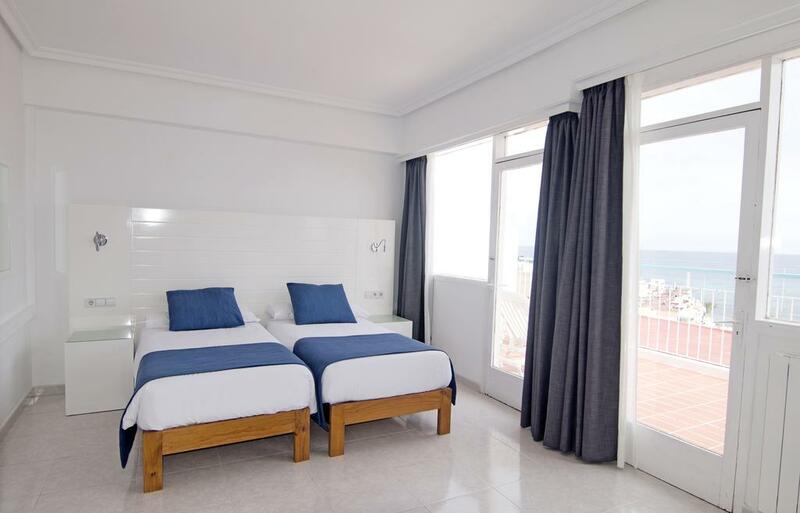 The entire hotel is equipped with air conditioning, wi-fi, safe, TV, swimming pool and a reception open 24 hours on 24. 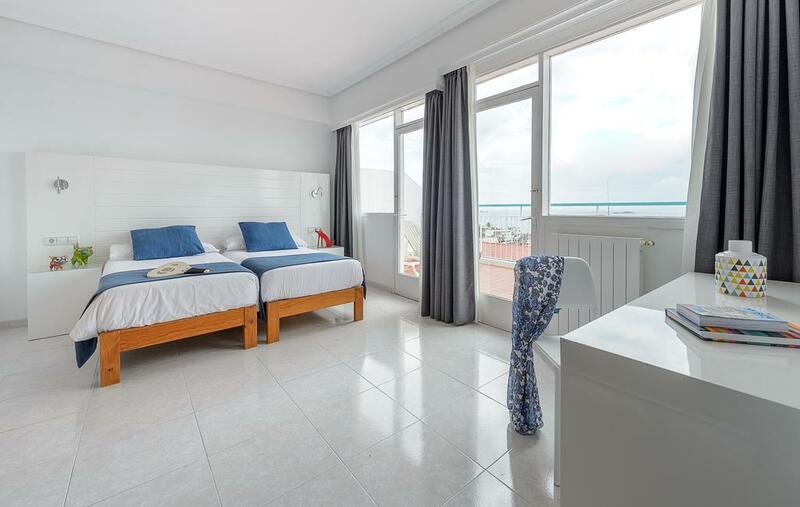 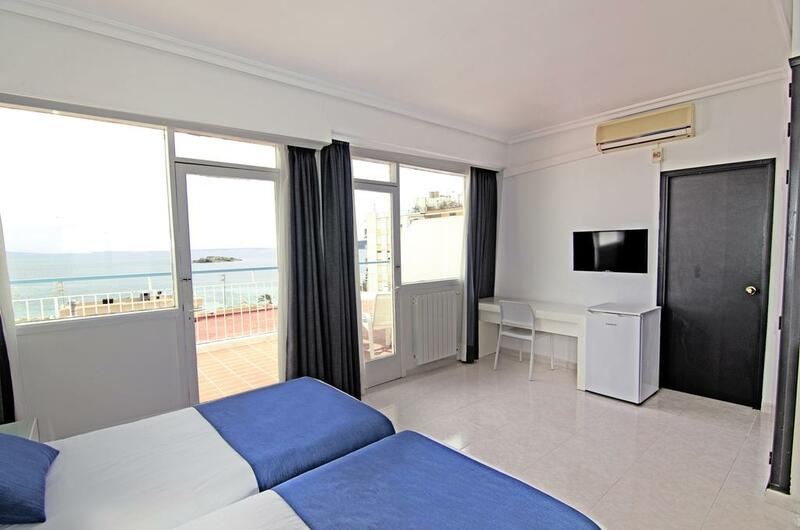 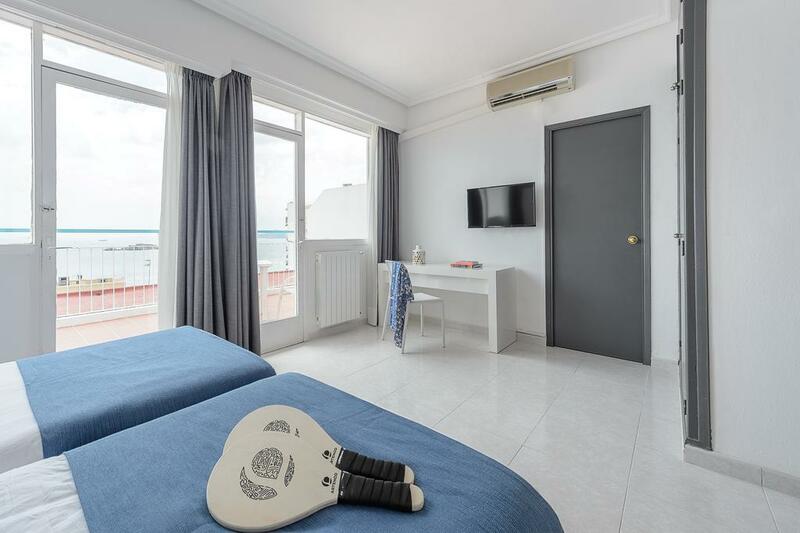 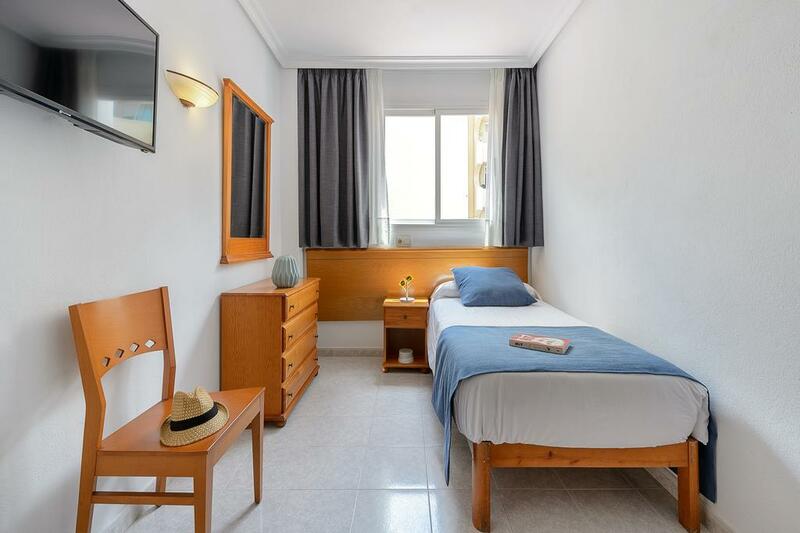 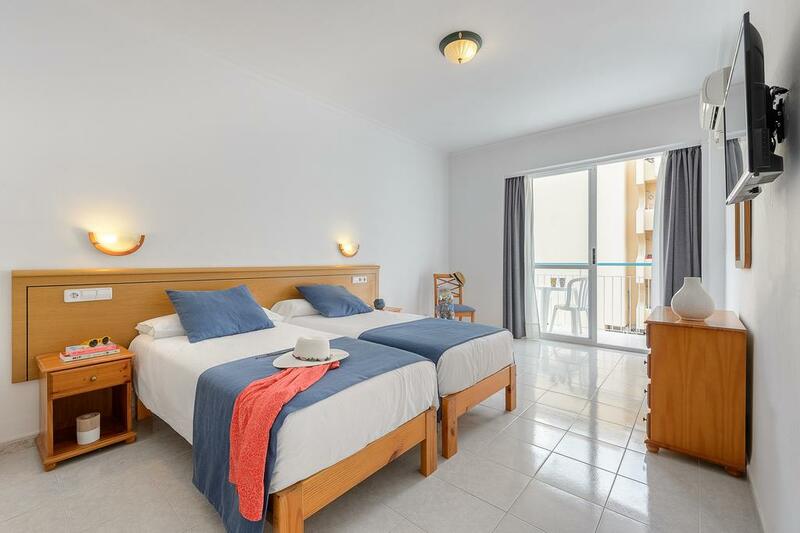 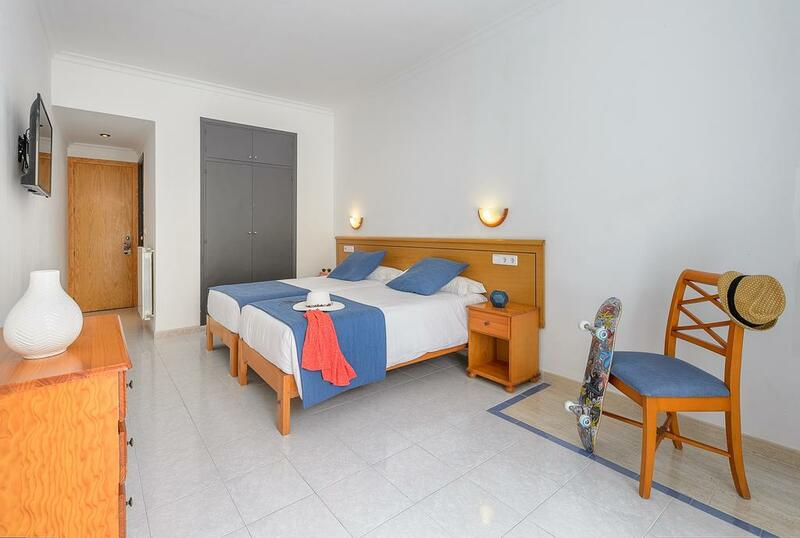 The apartment is located just 1 km from the center of Ibiza, with its restaurants, bars and clubs night to make your holiday unforgettable.